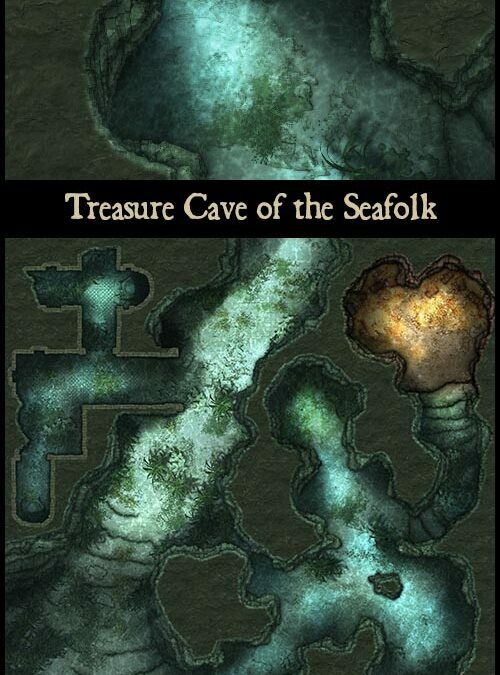 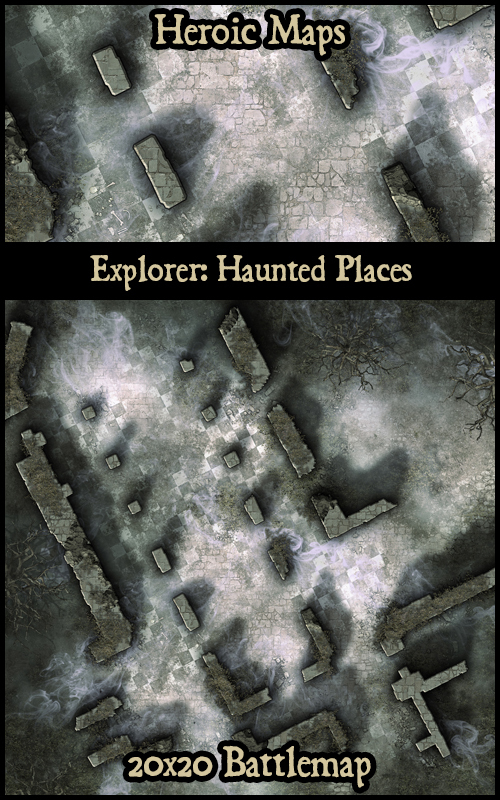 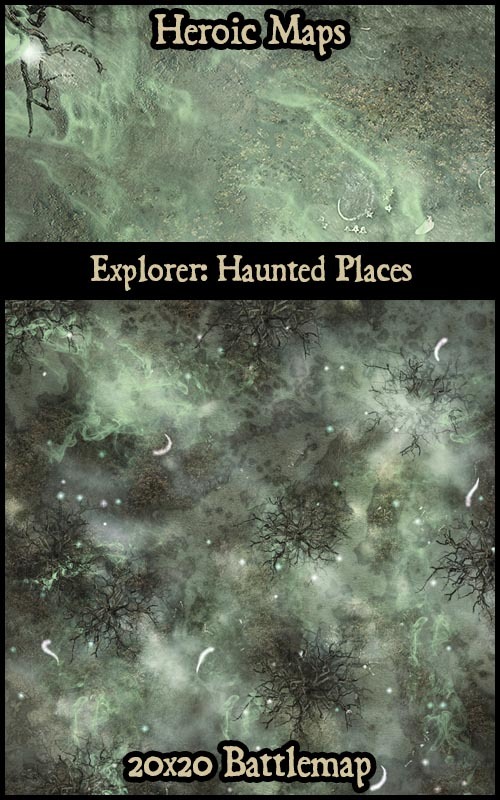 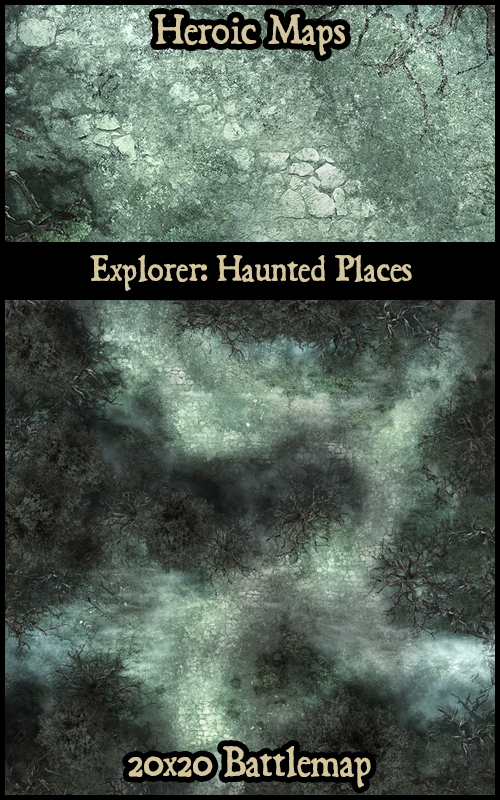 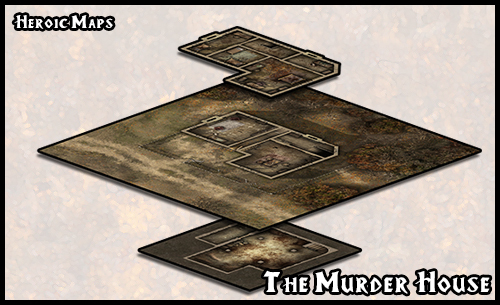 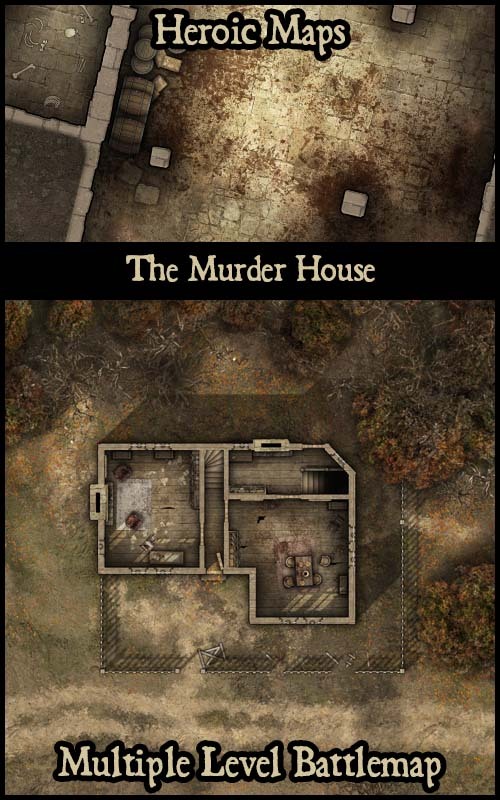 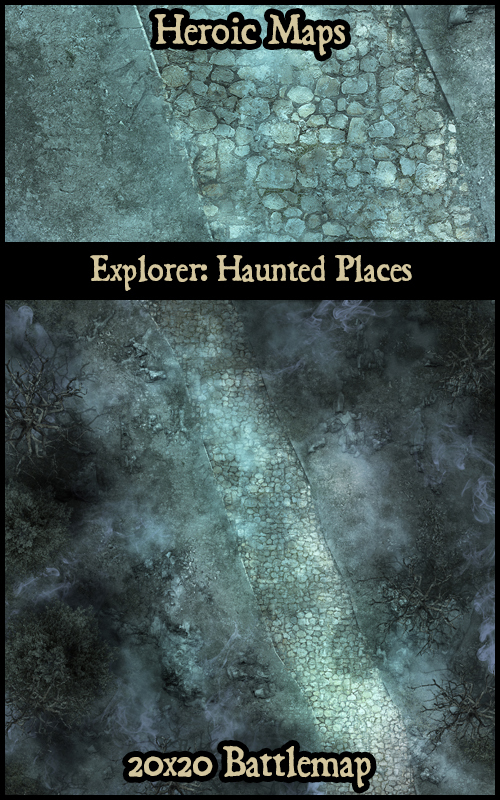 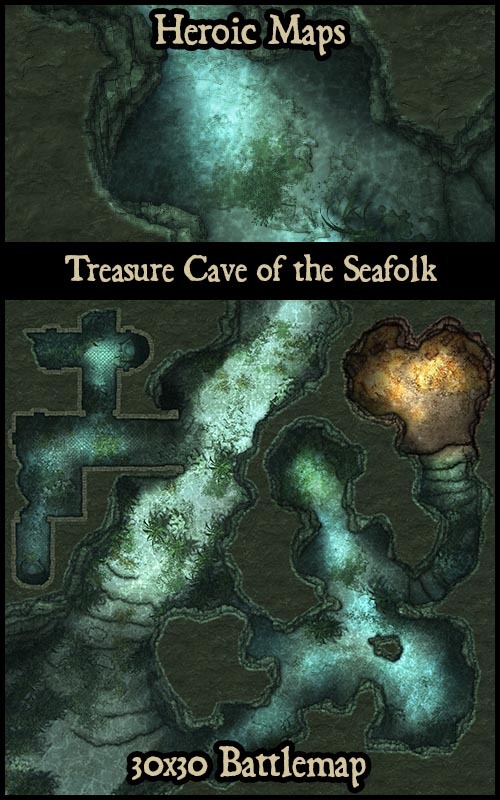 Halloween is a great time for GMs and players – spooky stories, ghosts, creepy old houses. 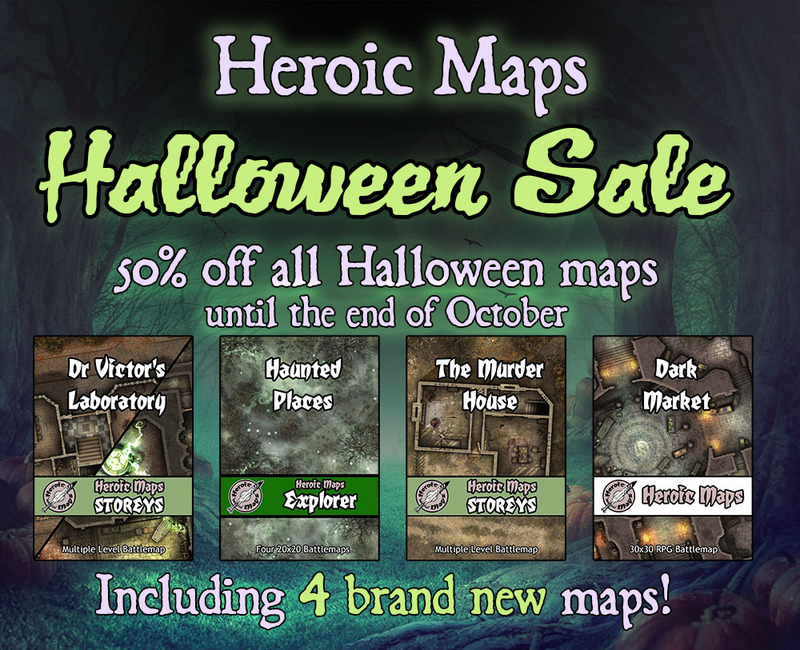 To make sure your game is stocked ready for Halloween, or to give you some inspiration, we’ve taken 50% off everything in our Halloween range, including 4 brand new maps. 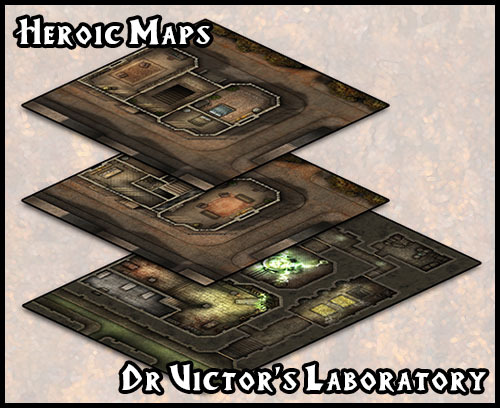 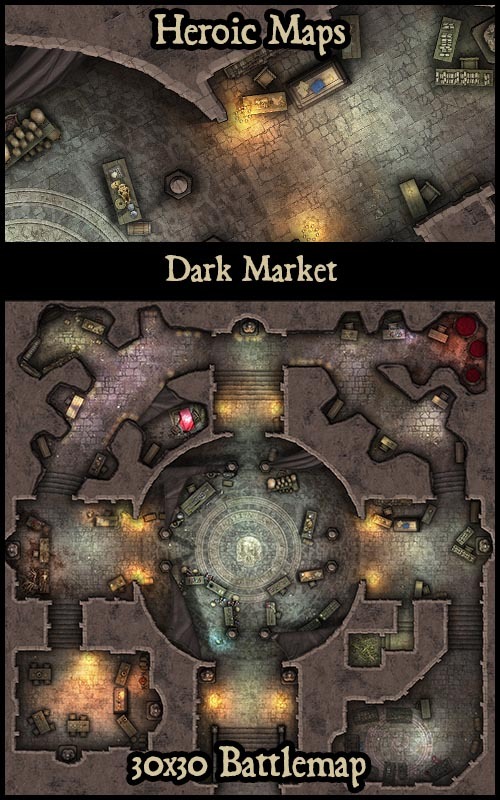 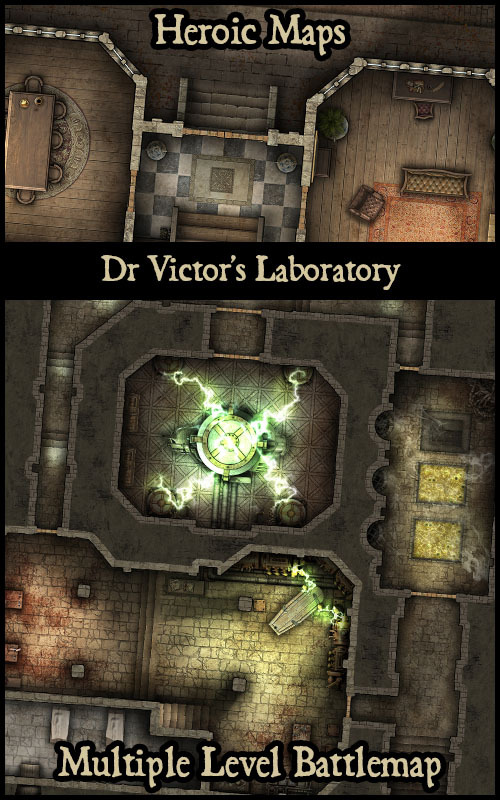 We’ve got Dr Victor’s Laboratory, a set of four Haunted Places, The Murder House and a Dark Market!